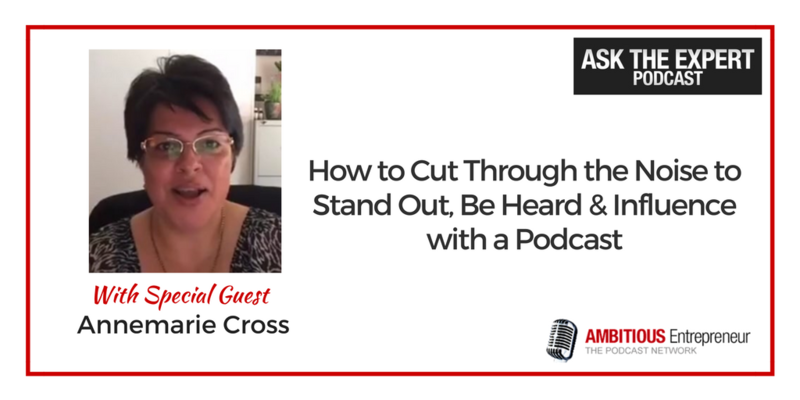 This show has a slightly different format today as our Host – Annemarie Cross is being interviewed as the Guest Expert and will be speaking about one of her favourite topics – Podcasting. In particular, how a podcast, when produced well, can cut through the noise and build a deeper level of engagement with your ideal client. 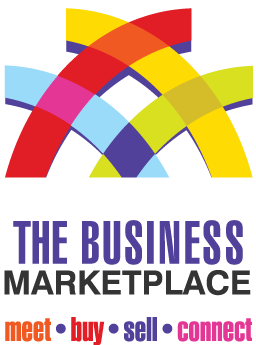 Stepping in as our Host today is Caterina Colosimo from the Business Marketplace. 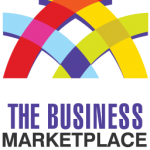 They have their Grand Bazaar coming up on June 7th, where Annemarie will be speaking about why as a business you should seriously considering a podcast if you want to stand out, be heard and become known as an influential voice in your field. How a podcast can help you stand out. Why podcasting? Businesses are so busy already – is this just another shiny object? Video vs Blog Posts vs Podcasting – which is better and why? Is podcasting hard to learn? Dive deeper into what you must consider first before you launch your podcast so you can stand out, be heard and influence your ideal client at the upcoming Business Marketplace Grand Bizarre.